Moments after being traded to the Golden Knights, the former Montreal Canadiens captain signed a four year, $28 million extension in Vegas. 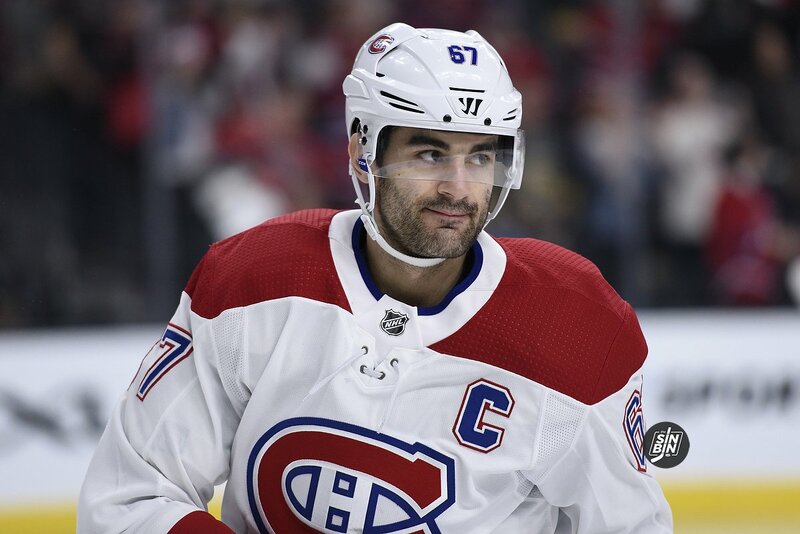 Pacioretty had one year left on his previous contract so is now signed with the Golden Knights for the next five seasons through 2022-23. His contract has a limited No Trade Clause that beings in 2019-20 that will allow him to veto a trade to 10 teams. 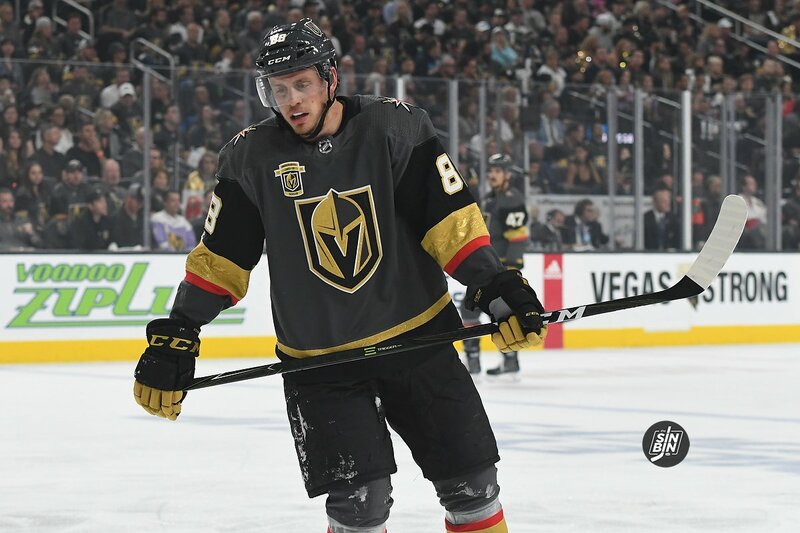 The NHL announced this morning that Golden Knights top defenseman Nate Schmidt has been suspended for the first 20 games of the regular season for violating the NHL/NHLPA Performance Enhancing Substances Program. Per NHL rules, Schmidt will also be forced to miss all eight of the Golden Knights preseason games. He is however permitted to participate in training camp activities with the team. The Golden Knights wasted no time strongly condemning the league for a suspension they believe is unwarranted. This statement was released just one minute after the league announced the suspension. Schmidt released a statement of his own as well via the NHLPA website. In it, he explains that he has already appealed the suspension. With the move from the Moline, Illinois to Fort Wayne, Indiana the Vegas minor league system is back in order as the Golden Knights and Fort Wayne Komets agreed to a one-year ECHL affiliation. The Golden Knights were forced to find a new affiliate after the Quad City Mallards folded following the 2017-18 season. Keegan Kolesar, Tyler Wong, and Dimitry Osipov are among the Golden Knights prospects who made appearances in the ECHL last year. With the agreement, the Golden Knights and their AHL affiliate, the Chicago Wolves, will be able to freely transfer players to the Komets. The Komets do have a prior connection to the Golden Knights. Jack Adams winner Gerard Gallant’s first-ever coaching job was in Fort Wayne. He was an assistant coach in 1998-99 under head coach Grant Sonier. Per @frank_seravalli, Fleury's three year extension has a cap hit of $7M. The NHL Department of Player Saftey has decided that Evander Kane will be suspended for one game due to his cross-check of Pierre-Edouard Bellemare after the whistle in Game 1. Kane will miss Game 2 of the series tomorrow. The Sharks will also be without Joe Thornton once again for Game 2. Head coach Pete DeBoer did say he expects Joonas Donskoi to play.